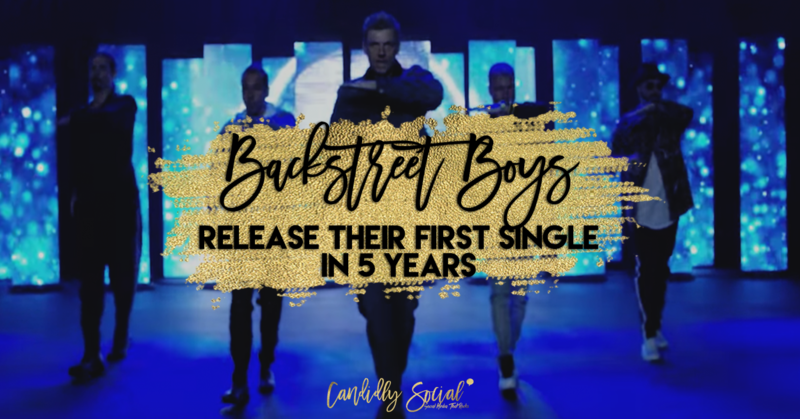 The boys are celebrating 25 years in the industry and they’ve wowed us once again with their signature trademark choreography. This ‘ain’t your Grandfather’s music. The single is produced by Jamie Hartman and Stuart Crichton, and is bound to have you blaring the song on repeat! Stream their song, and watch their music video below!